Health, Safety, Quality and Environment – 4 elements firmly rooted in ABA’s ethos. Health Safety Quality Environment – Four elements firmly rooted in ABA’s ethos. On every project, large or small, Health, Safety, Quality and Environment are our priority for our staff, our clients, our suppliers and the public. Which all form the foundations on which our business is built. We carry Professional Indemnity and Public and Employers’ Liability Insurances at the required industry standard levels. To ensure compliance and maintenance of Health and Safety, Quality Assurance and Environmental standards, rules, regulations and legislation, regular meetings, briefings and toolbox talks take place to update and inform staff. Staff training and assessments are provided where required with employees being encouraged to voice any Health and Safety, Quality or Environmental concerns they may have, at any time. At ABA Surveying, nothing is considered too trivial about things relating to Health and Safety. Any member of staff has the right to invoke the “Work Safe Procedure” on the grounds of Health and Safety. We will review any concerns and aim to resolve an issue in the most efficient manner possible with the best outcome for all. We have procedures in place for reporting accidents, incidents and near misses, which we hope never to have to use, but we also encourage all staff and suppliers to report and record close calls, unsafe acts or working conditions to reduce any potential risks and hazards that may ultimately lead to an accident. Health and Safety are important to us. We have been a certificated member of CIRAS since March 2015. We have five ‘Emergency First Aid at Work’ first aiders and one with a ‘First Aid at Work’ certificate. We have strict in-house Quality Assurance Procedures to ensure deliverables are accurate and fulfil the client’s specification. We take pride in our environment and although the surveying profession generally has a minimal impact on it, we believe that by using the latest surveying technologies and techniques we are reducing our impact even further. 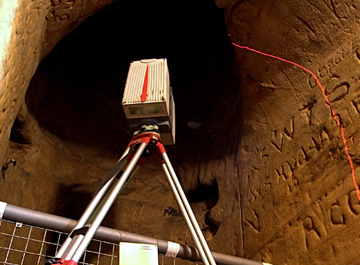 An example of this is kinematic and static laser scanning. 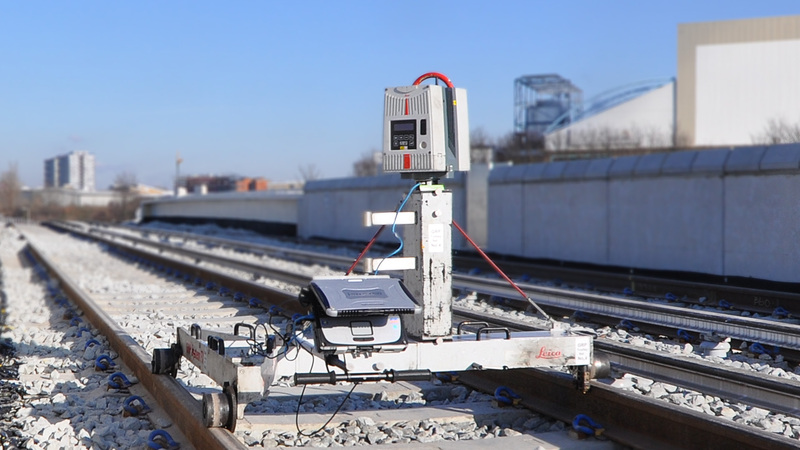 These technologies enable us to capture all the detail in a survey more efficiently and in less time, be it on the railway or the highway, thus reducing the need to revisit sites with one obvious benefit to the environment being less vehicle use, less emissions and less air pollution and use of fossil fuels. Looking after the environment helps our clients too, less site visits equal more cost savings to be passed on.